Finally – Google Assistant in Poland! Today the Google Assistant has been officially launched on the Polish market. Starting today users of Android and iOS phones, as well as holders of voice interface compatible headphones can communicate with mobile devices in a completely new way. What are the opportunities created by the introduction of the Google Assistant in Poland? The premiere of Google Assistant in Poland is definitely one of the hottest news in Poland right now. It has been known for a long time that the giant is trying to implement the solution on the Polish market – the numerous announcements only intensified the speculations, the same effect had tests among Android users. In December we learned about the official conference, during that Google confirmed the consumer implementation of the voice interface in Poland. Unfortunately, the implementation of Google Assistant in Poland does not mean that the interface will be available on all devices. At this moment it is possible to use it only on iOS mobile devices (Google app) and Android, as well as on headphones compatible with the voice assistant. Sadly, Google Home speakers equipped with Google Assistant will not respond to us in Polish – at least for now. Google Assistant – what can it do? Google Assistant is a voice interface built on artificial intelligence that is based on the giant’s internal algorithms. Commands are given using natural speech, so there are no “rigid” fixed commands that activate specific functions. The mechanism is, therefore, able to understand the context of the users’ instructions and to carry out specific tasks on this basis. In simple terms, there is no difference between “Switch on the light in the living room” and “Turn on the lights in the sitting room”. Google Assistants are able to provide you with access to a variety of information. The command “Ok, Google; good morning” will activate an automated mechanism of “review of the day”, during which the voice interface will tell us information about upcoming events planned in our Google Calendar, it will inform us about traffic on our way to work (it can propose a faster route so we can get a few more minutes in bed) and it will tell us the weather forecast. In addition to that, Google Assistant is able to show us points of interest on the map by defining our location. For example, we are in a different city and we are looking for an ATM. By using the command: “Ok, Google; find ATMs in the area” we will get a list of the ones that are nearby. What’s more, Google Assistant allows you to control your multimedia and IoT equipment at home. It’s possible to integrate it with audio and video streaming services like YouTube, Spotify, Netflix, TuneIn, and others. Just say a simple command: “Ok, Google; play Daft Punk on Spotify”, and after a while, a queue of the artist’s songs will start to play in the music streaming platform. People who have for example Philips Hue bulbs can use the Assistant to control lighting – the voice interface is integrated with this service and will be able to control lights in specific rooms without you having to move to the Hue touch interface. The presence of Google Assistant in Poland is also an opportunity for service providers who would like to participate in the development of this interface. In the United States, it’s developing rapidly in every way possible. There is no problem with ordering pizza or calling a taxi via an assistant. All you need to do is to ask your “helper” that is built into your phone or loudspeaker. 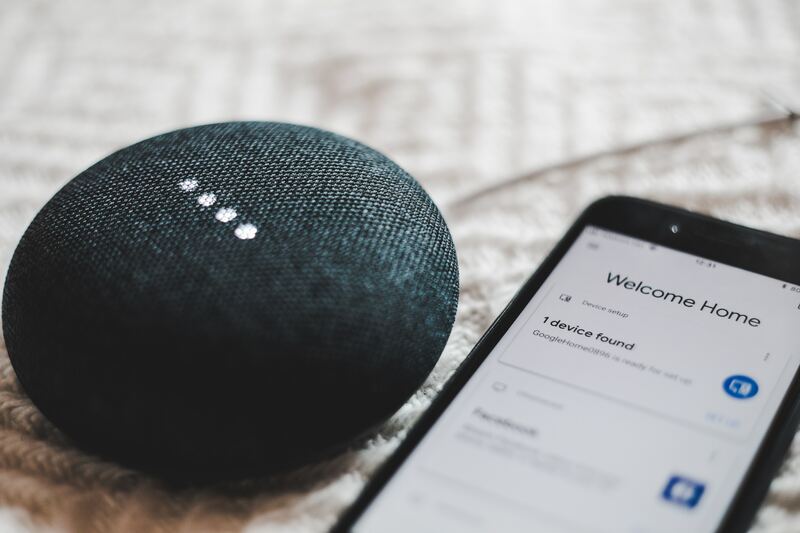 An excellent example of how you can use Google Assistant in your own business is the PLAY network, which has encouraged programmers to place information about their company inside Actions on Google. Thanks to this, customers of the operator or people interested in its offer are able to obtain the most important information for themselves. 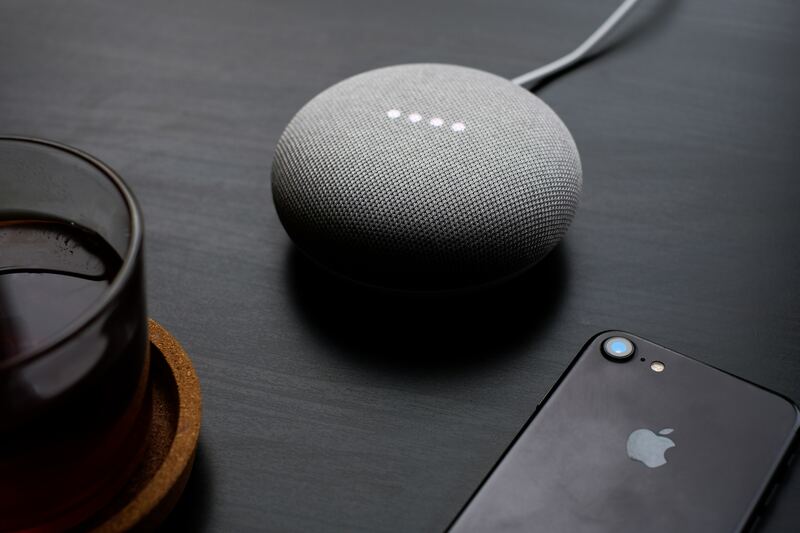 What is important, the Actions on Google platform, which provides companies with the opportunity to build their own “mini assistants” associated with their companies, is not available in every country – but the giant decided that the Polish market is so promising that it is worth to offer domestic businesses the opportunity to enter the Assistant. Google counts on the Polish market and believes that it will soon produce the right amount of services for Polish consumers. Don’t be surprised if in some time it will be possible to buy a bus ticket or order food with home delivery – only via the Google Assistant.